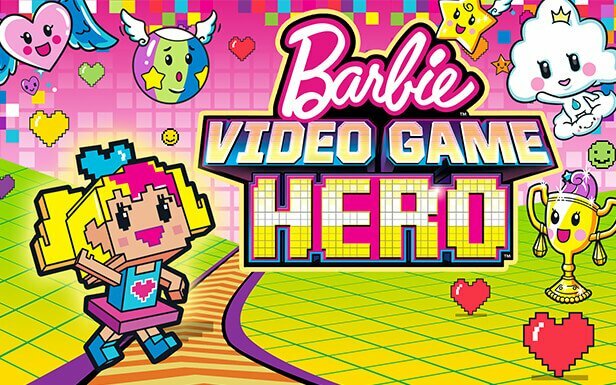 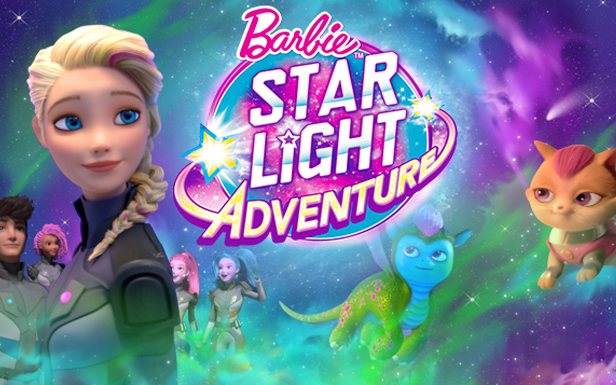 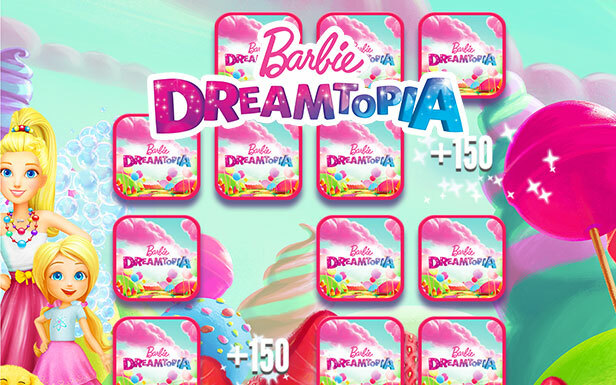 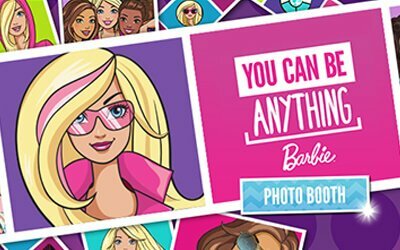 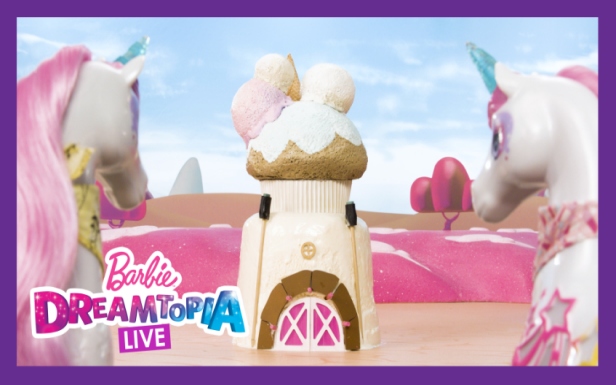 Barbie® You Can Be Anything! 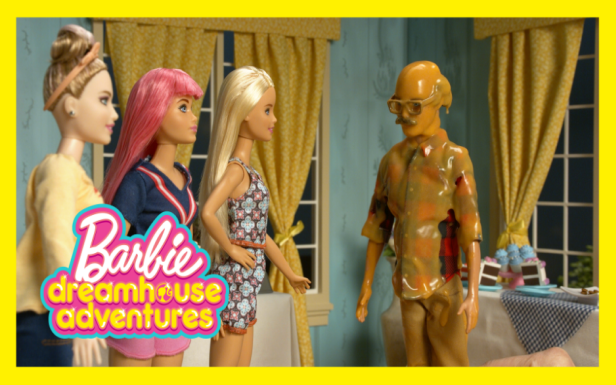 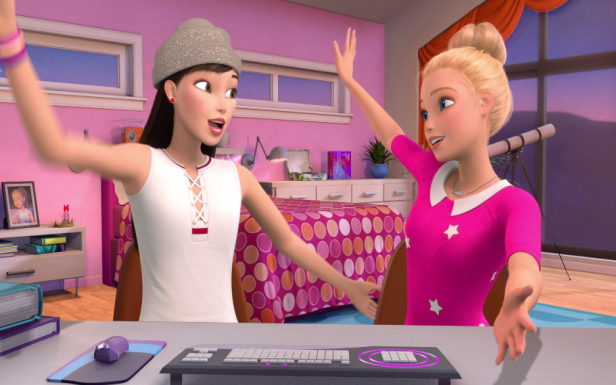 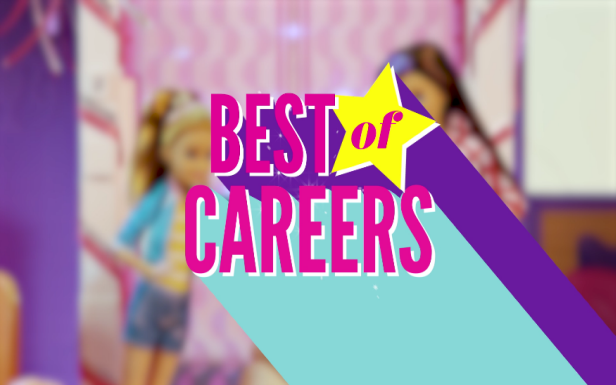 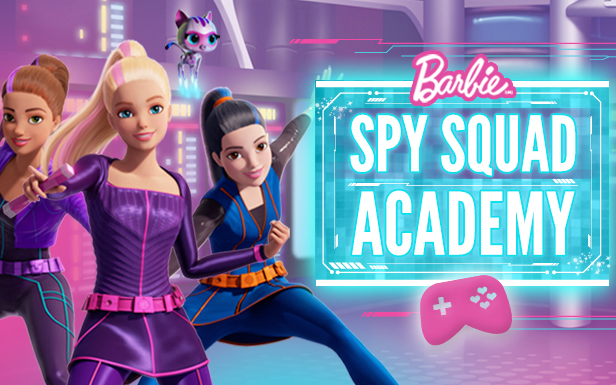 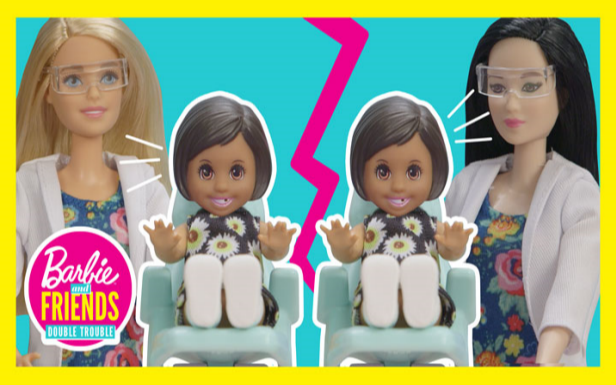 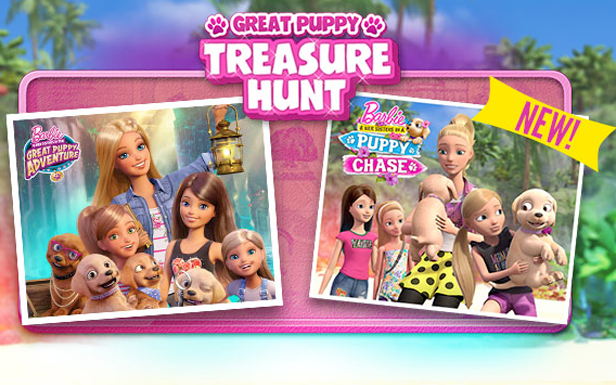 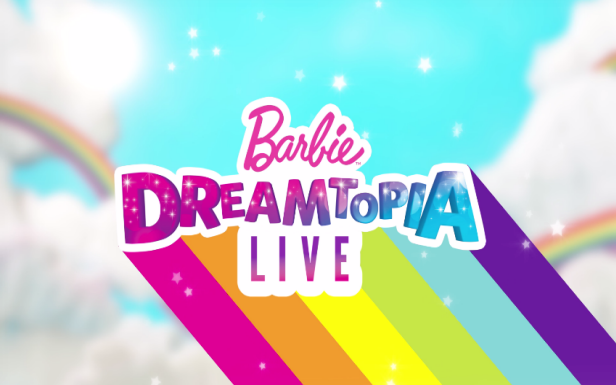 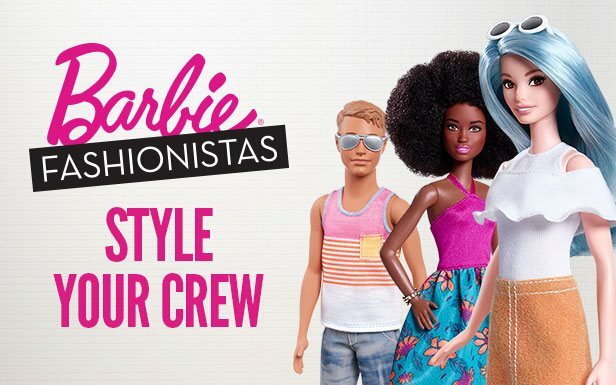 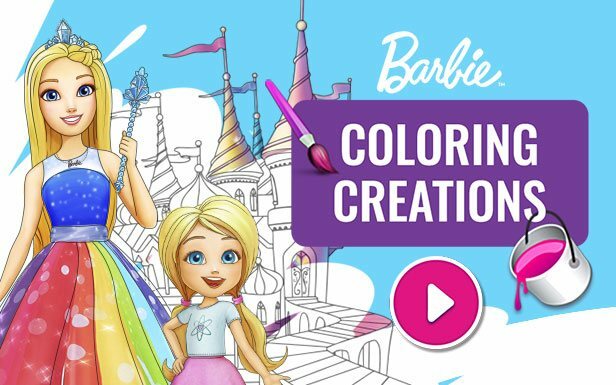 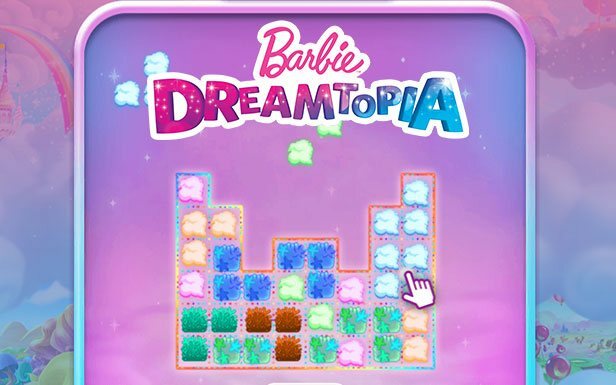 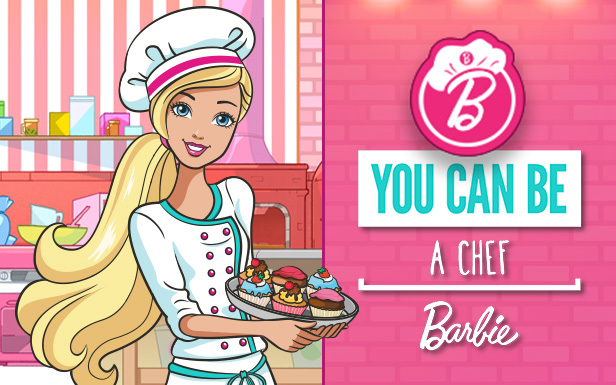 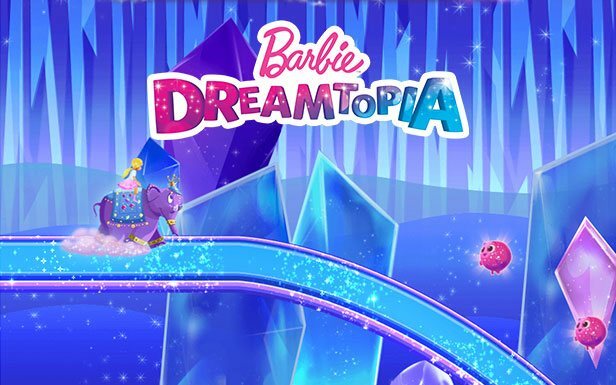 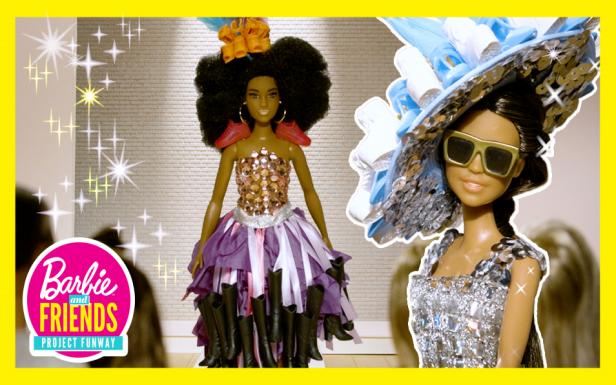 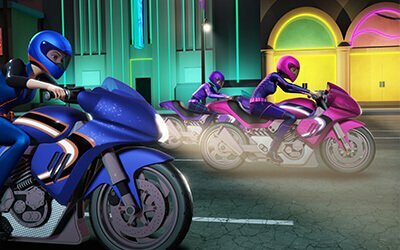 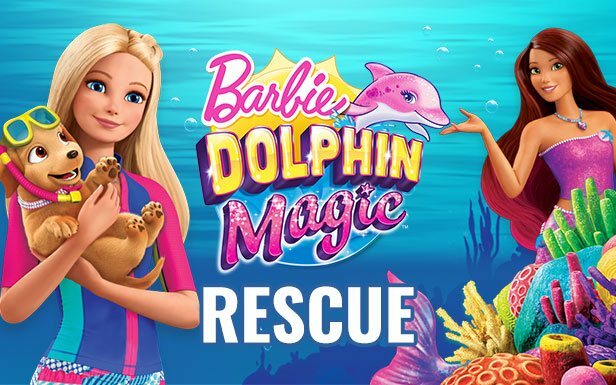 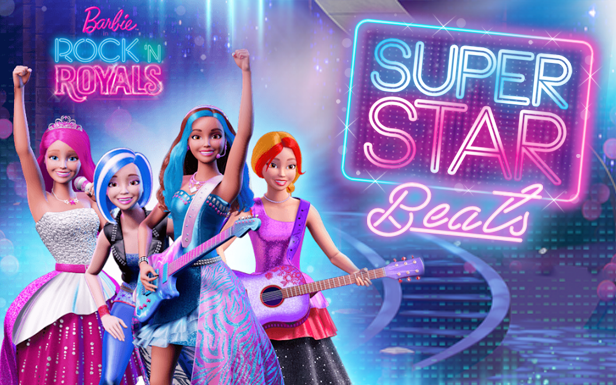 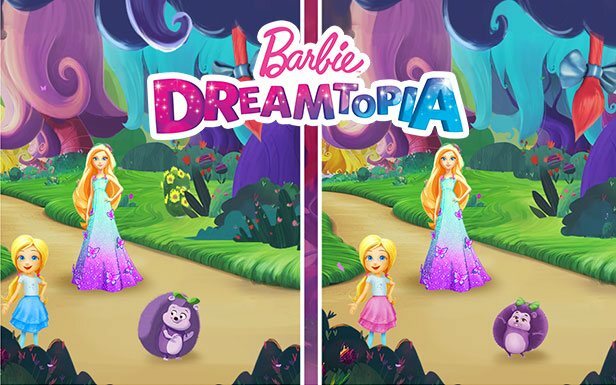 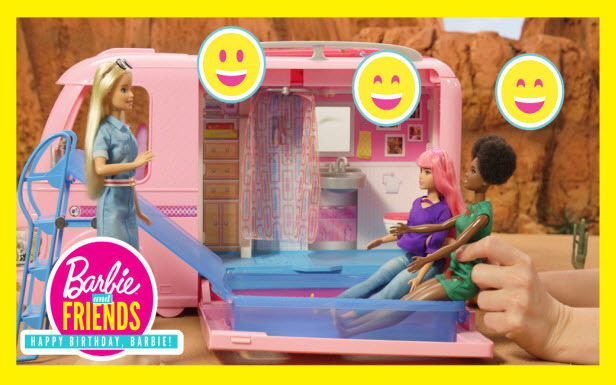 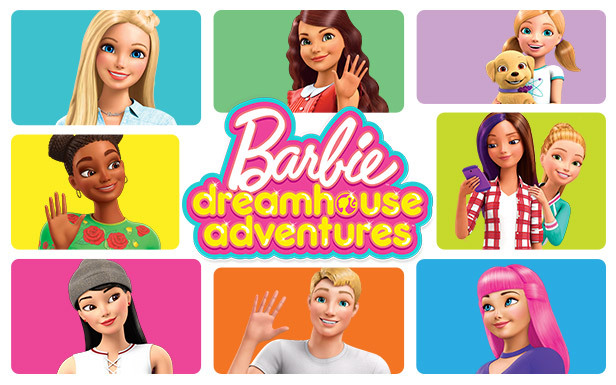 Barbie has tried so many different things -- she’s been a doctor, a chef, a designer and even a mermaid! 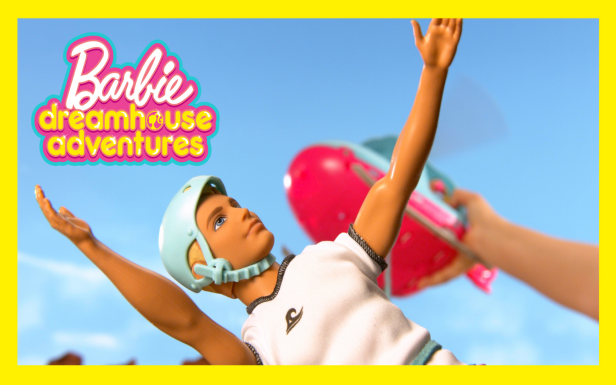 She and her friends are always ready to take on a challenge because they know that anything is possible.